BC PNP Tech Pilot invites candidates- Alpha Consultants. Invitations were issued to qualified registrants with job offers in the tech pilot's 29 priority occupations. The BC PNP provides faster processing for applications submitted through its Tech Pilot. The BC PNP web page states "processing times for 80% of BC PNP applications is 2-3 months from receipt." 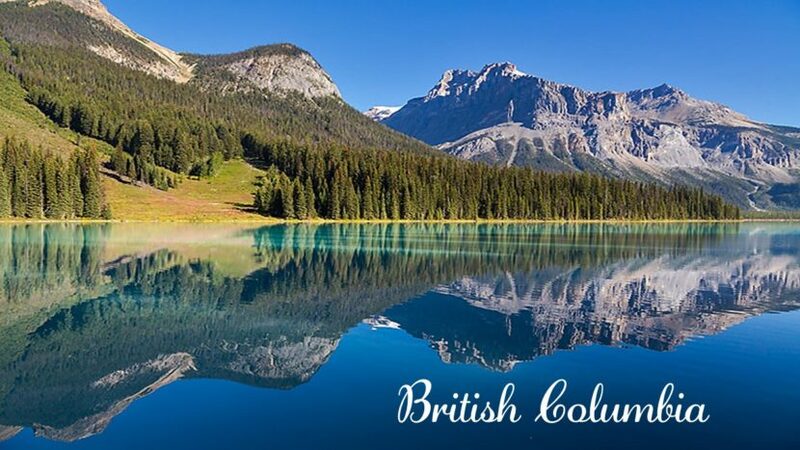 Individuals interested in immigrating to Canada through the BC PNP must submit a complete online profile with the BC PNP's Skills Immigration Registration System (SIRS). Complete our free online assessment to find out if your are eligible for any BC PNP Canadian immigration categories. Do you help candidates to get employer for Techpilot scheme? Yes we do help with arranged employment if required, also to build skills of candidates as needed. If you have any further questions or would like to discuss, you can always register for the consultation.